234 pages | 10 Color Illus. | 7 B/W Illus. Brian James Baer is Professor of Russian Translation in the Department of Classical and Modern Language Studies at Kent State University. 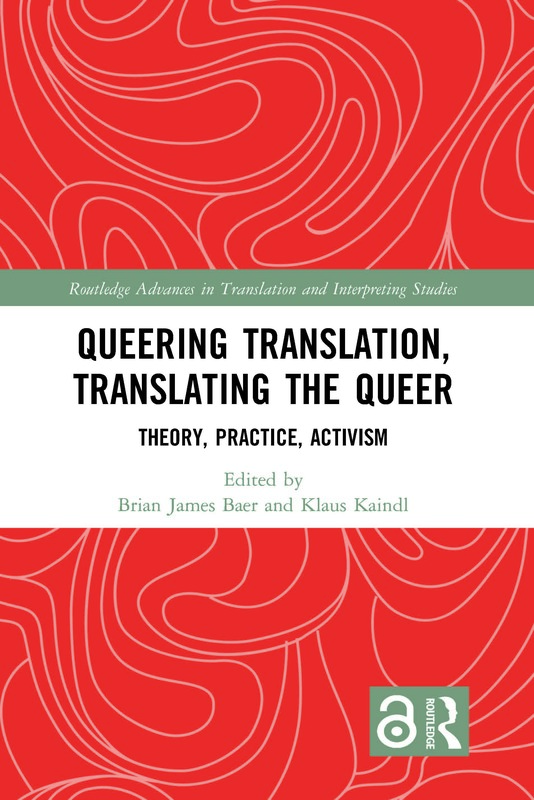 Klaus Kaindl is Associate Professor at the Centre for Translation Studies at the University of Vienna.